I got a chance to review the 13 inch version of Lenovo’s Yoga 720. I found it to be a lovable and great little machine, that could be suitable to just about anyone. 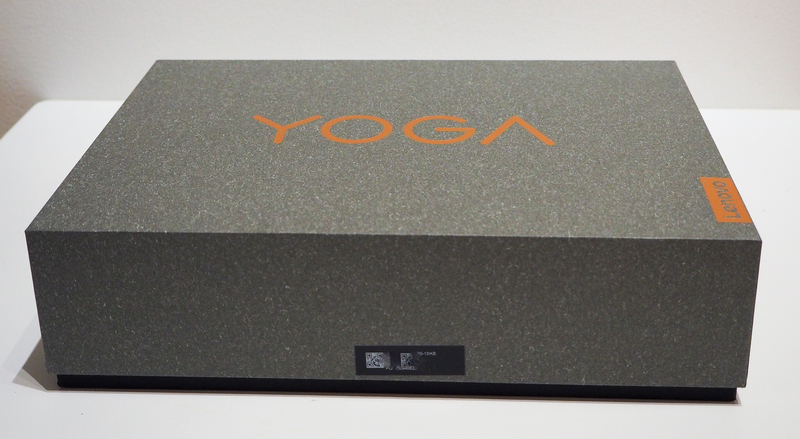 As the Yoga family keeps growing, what makes this contender different from the rest? 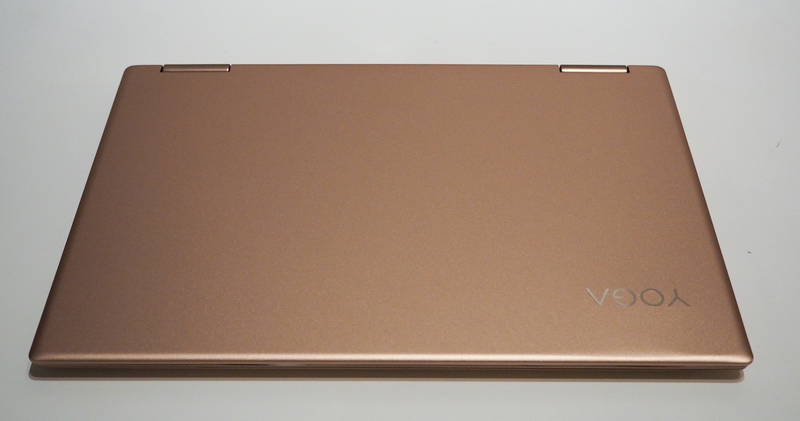 The copper version of the Yoga 720 is a very nice looking and solid laptop. It offers great performance under the hood. I was pleasantly surprised at how versatile, solid and good looking the Yoga 720 is. Coupled with excellent hardware and a good keyboard, this turned out to be a great notebook. 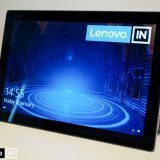 The lack of high end Yoga features like lift-and-lock keyboard or watchband hinges should not scare those away looking for quality: this is a very solid offering from Lenovo. There is a 15 inch and a 13 inch version of the 720. 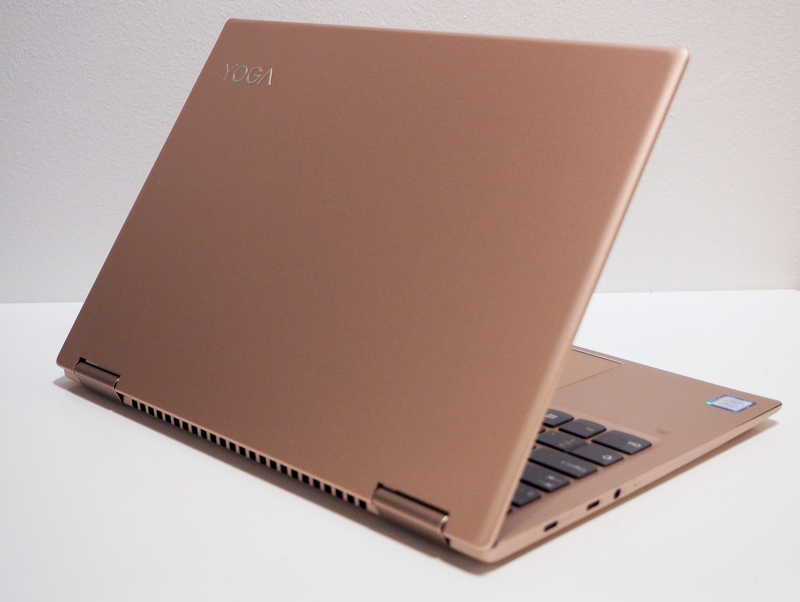 I chose to review the 13 inch Yoga 720, because this size category is what I prefer myself. More and more manufacturers try to create nice looking packages. A trend that was probably started by Apple many years ago. 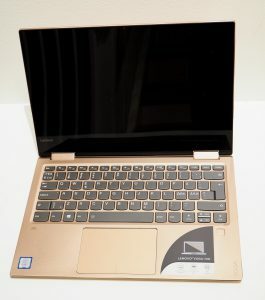 Lenovo reserves the special raising packages for the very high end models, but the simplicity yet professionalism of the Yoga 720 packaking is still striking. The box is very plain looking. 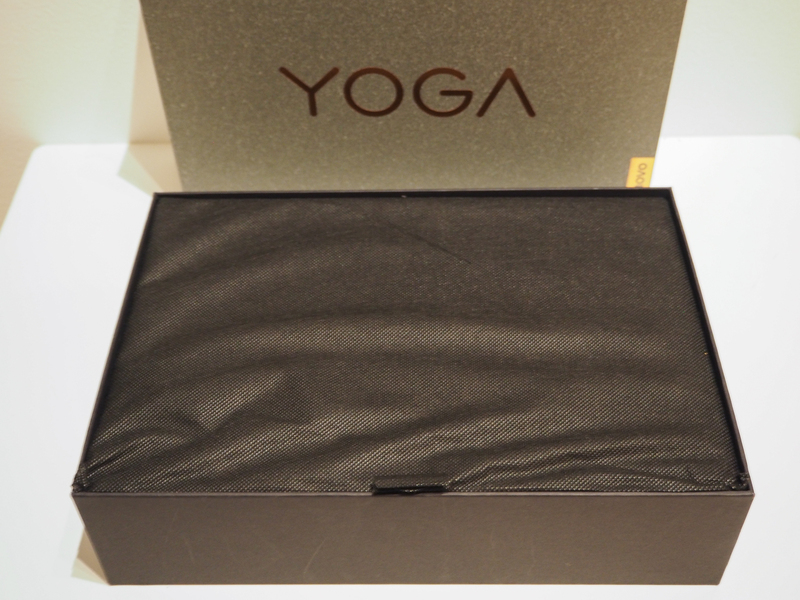 As soon as you life the cover, the Yoga 720 sits right at the top in a thin cloth bag. Underneath the notebook the different accessories are in separate little black boxes. While maybe not as flashy as the raising boxes, the packaging is still done with thought, which I liked very much. Actually I almost prefer the presentation of the 720 to that of the higher end models. Hardware wise you will not find much difference between the Yoga 720 and other similar models that come with a 7th generation Intel processor. 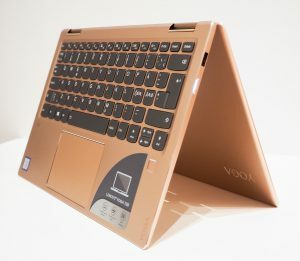 In fact, the US market has already received Yoga 720 models with 8th generation Intel processors. 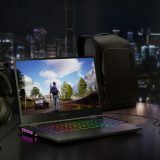 You get to choose from low end to high end processors, up to 16 GB of memory, up to 1 TB of SSD storage, up to nVidia GeForce 1050 dedicated graphics. Unfortunately the higher end configs are not sold in Finland. The notebook looks great and feels incredibly solid and well built. The lid wobbles only slightly, and at the same time it is sufficiently strong that any back pressure will not cause ripples on the screen. I have nothing bad to say about build quality, in fact, found it to be very high. Going from the screens to the hinges: the hinges feel very solid, and hold the display in place very well. I actually found that the tent mode is more stable than on my ThinkPad X1 Yoga! My review unit was copper, and it looked fantastic! In certain lights it felt a little bit going towards reddish-pinkish hues, but in sunlight it was copper. Going further onto the keyboard. If I applied pressure to the middle there is a little bit of flexing. But it would not be a problem under normal usage. A note about the rubber feet on the bottom of the notebook – not a topic I write about often. I felt they hold the notebook in place very well. As I put it onto a table, it was hard to push it around. I thought I would write about this, because I found it to be a useful feature. 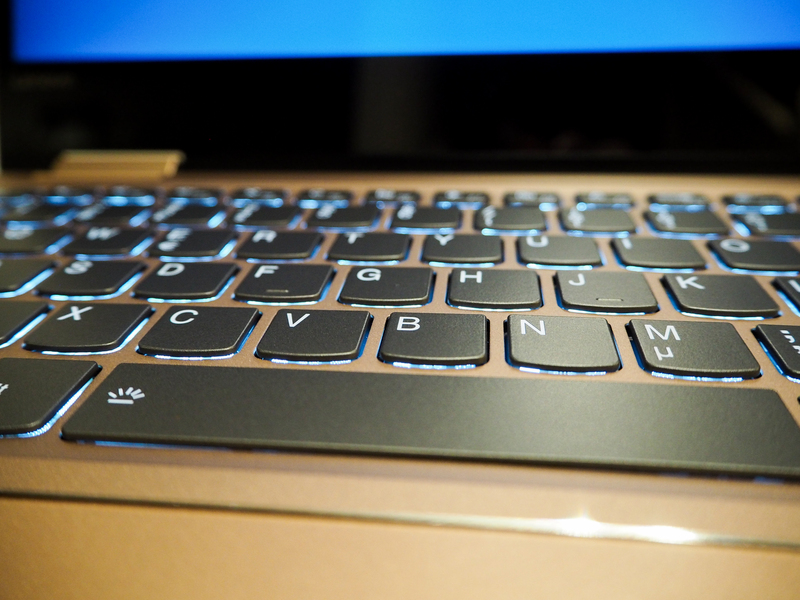 The Yoga 720 hinge is just a normal hinge. Certainly not as fancy as the watchband hinge that first made an appearance on the Yoga 3 Pro. 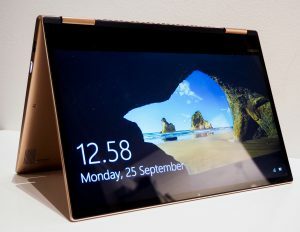 The watchband hinge has been used in many places, making an appearance on the Yoga 900, the Yoga 910 and 920, and also on other tablets like the Miix 510. 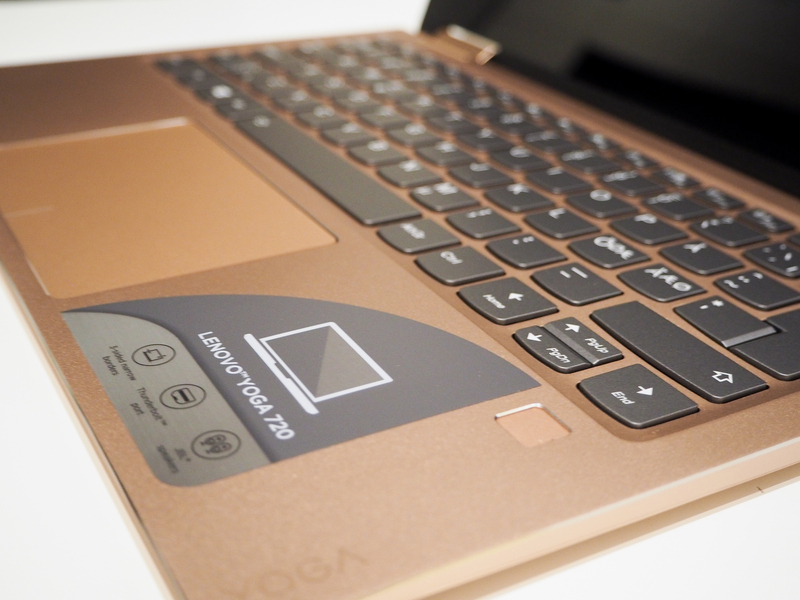 But while maybe not as fancy, the hinge works just great in enabling all the Yoga modes on the Yoga 720. 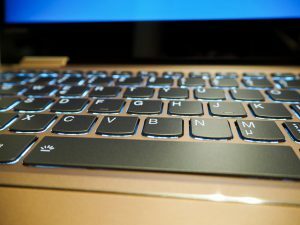 Notebook mode: when the keyboard is in front of you and behind that is the display. Tablet mode: when you turn the display all the way back and the notebook turns into a tablet. I have written a separate article on Yoga modes and on how to use them. 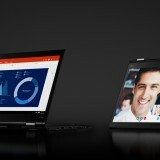 Unlike the ThinkPad Yogas, the keyboard and the touchpad remain pressable when you are in tablet, tent or presentation mode. But as soon as you turn the display beyond 180 degrees, the keyboard and the touchpad become disabled and do not react to presses. The Yoga 720 does not really have too many ports, but the port selection is ok. You get two USB Type-C ports (only one supports Thunderbolt 3), one of which is also where you will need to charge the notebook. You also get a regular USB port. I miss a dedicated display port like HDMI. 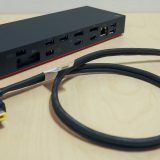 While the USB-C ports will be sufficient going forward (you get DisplayPort on one of the USB Type C ports), I feel that if you make a regular USB port already, why not add an HDMI as well? Above the display sits the camera. It produced decent images even in darker rooms. 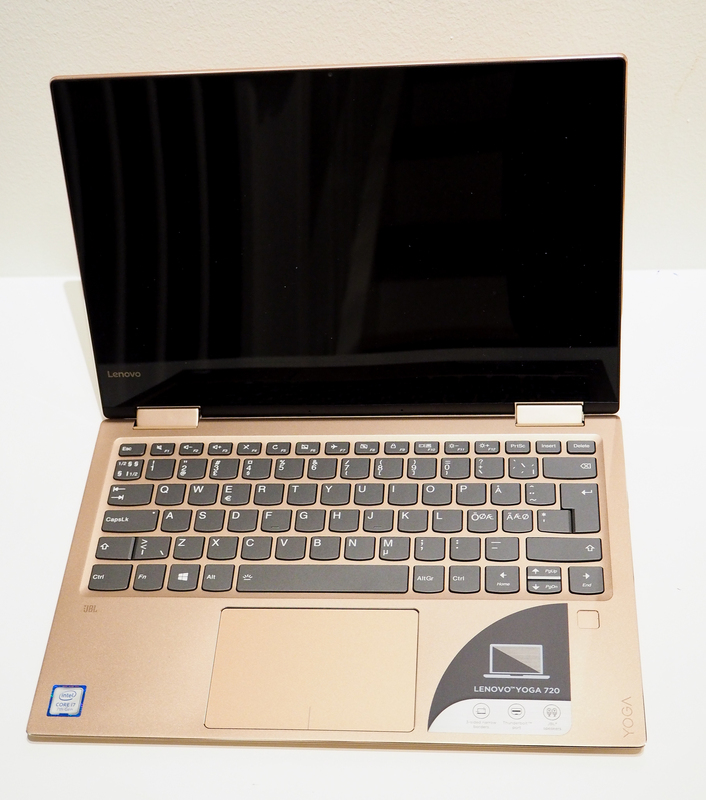 The notebook has downward facing JBL speakers and Dolby Atmos audio support. Of course thin speakers will never perform any miracles. The bass is very much missing from them. If you use the notebook on a table or other solid surface, the sound quality of the speakers is much better than if you just use it in your lap. Probably the speakers are calibrated with solid surfaces underneath. Still the speakers sound better than the ones on my ThinkPad X1 Yoga! When tested with headphones, that is when the Dolby Atmos settings came into effect more. I could set it to different audio profiles. Audio using the headphones sounded very punchy and clear. When plugged in with headphones the sound quality was about the same as on the X1 Yoga. The notebook came with a 7th generation Intel Core i5 CPU, the 7500U. This CPU is sufficiently fast to drive just about any task you can throw at it. I tested the notebook with many tabs in Chrome, Office apps, some development apps, and it passed everything without problems. If you want to do 3D rendering or serious gaming, you will need to look for the version of the Yoga 720 that has the dedicated graphics chip. Unfortunately I don’t know if that one will be available, and where it will be available and when it will be available. At least in Finland they do not sell the high end models currently. I was pleasantly surprise how well made and comfortable the keyboard felt. The keys felt solid, and there was some resistance, so typing felt easy and comfortable. Key travel is on the shallow side, and I wouldn’t have minded a little bit more. It was fast getting accustomed to the keyboard. I used it for a little bit of coding / development as well, and I could get used to typing away on this one, although the keyboard is not as good as the ThinkPad keyboards. Under the keyboard on the right side sits the fingerprint sensor. The size is a little bit smaller than I am used to, but it still worked good and accurately. Setup was a breeze and after that I could use that to log into Windows. The touch pad is mediocre in my opinion. The integrated buttons felt strange (the click intensity of the left one was less than the right one, but it might have been something with the review model). There are certainly many better touch pads out there, and this comes nowhere close to the better ones like what you would find on Apple MacBooks. 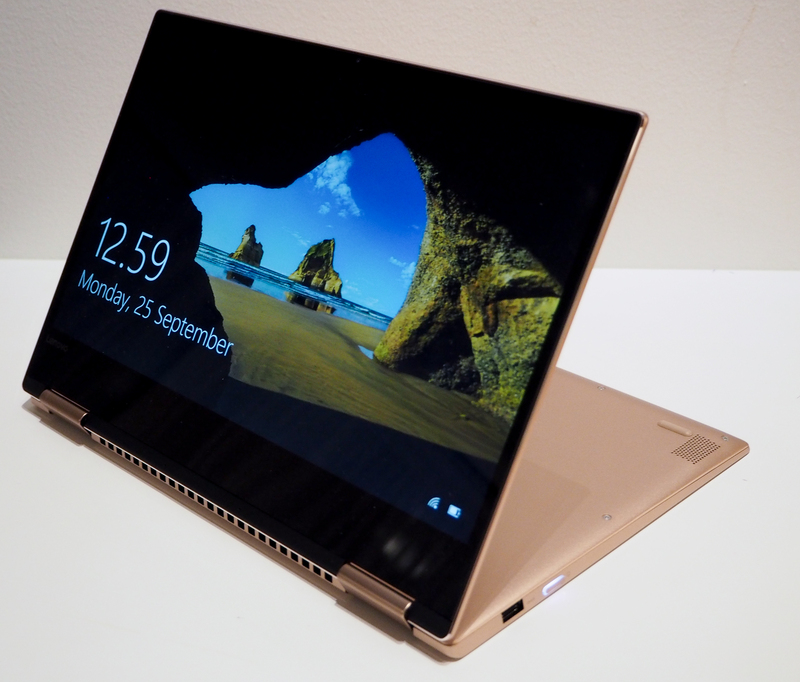 But the Yoga 720 comes with a Lenovo Active Pen 2 pen and digitizer built into the display. Which was a surprise. Usually pens are supported on the higher end models only. It is good to see more and more pen support coming to notebooks. The notebook comes with a Wacom digitizer and a Lenovo Active Pen 2. Recently I found myself losing the pen less and less. I usually take notes using the keyboard. The only point when I use the pen is when I want to draw something for explanations. But it is good to get a choice, and certainly if the pen ships in the box it makes things easier. 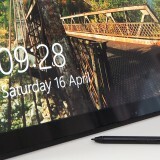 If you are a person that likes to take notes by hand, the Lenovo Active Pen 2 is a very good pen. Just flip the notebook into tablet mode, and you can start taking notes. Very simple. The pen has two buttons on the side, and a third button on the top. The top button can be used to activate OneNote and start taking notes instantly. 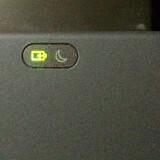 To utilize this third button you will need to enable Bluetooth and pair the pen with the notebook. The two buttons on the side are configurable in the Wacom software, and you can set them to right click, to scroll or something else. The notebook comes with the Creators Update of Windows 10 installed. There are many things in the Start menu, but most of them are just links to the Windows store to download more apps. So I would not consider them bloatware. 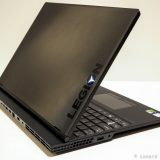 The notebook has the usual Lenovo utilities and of course the hardware drivers installed. 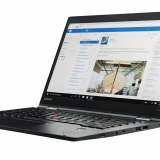 It is great to see that Lenovo makes good on its promise to provide (mostly) clean installs of the operating system to people. The only thing I would remove right away if MacAffee’s suite of protection software, which I dislike. The notebook comes with a 30 day offer to use the software, after which you are required to purchase a subscription to continue using it. The battery inside the notebook is a 48 Whr battery. 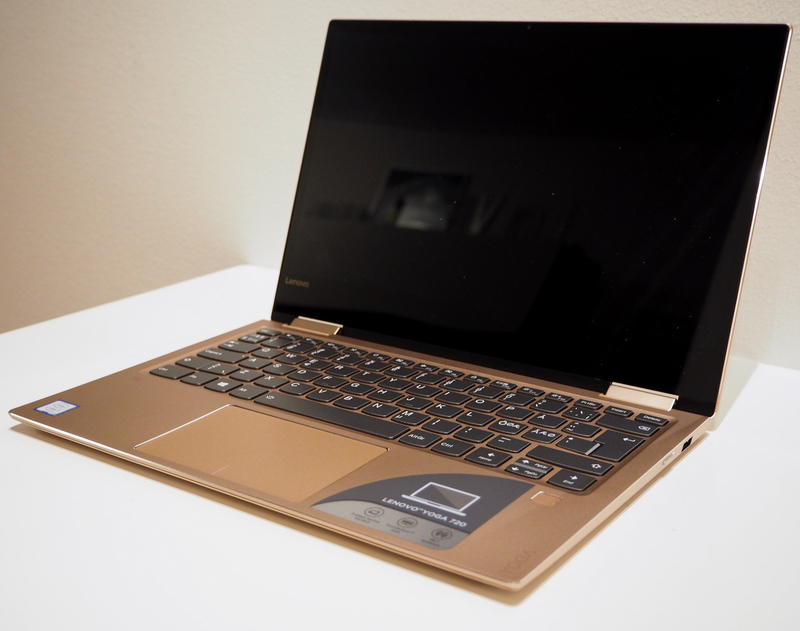 With the FHD screen Lenovo claims about 8 hours of battery life, which is a bit optimistic in my opinion. 6-7 hours with light usage should be quite achievable. 5 hours when you start to push it a little more and 3-4 for more intensive tasks like coding. 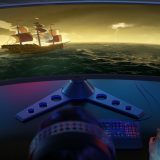 For gaming, even less. 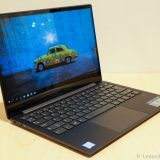 I found the Yoga 720 to be an excellent machine, well built, good looking, solid, and good performing. While the Yoga 720 tries to be a mid range notebook in the Yoga range, I find it is more closer to the high end. 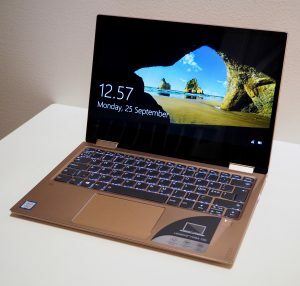 In fact I almost prefer the Yoga 720 to the Yoga 9xx because it does not want to be at the top by being flashy and having special design elements, but rather is a solid offering, and a great notebook overall. I can recommend the Yoga 720 to just about anybody, if you can find a configuration that fits your needs. Because at least in Finland they do not offer the higher end configurations with more RAM or SSD space or with the dedicated graphics cards. I could certainly use it for development work, and because there are no special design elements, business users would find it a great choice as well. 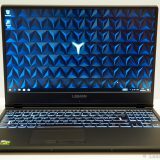 For the average user who requires web browsing, some office apps, Spotify, this can be an ideal computer. It might even be too powerful for these tasks. If you require a workstation like computer than the Yoga 720 might not be for you. 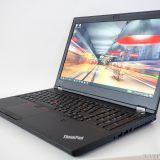 If you are a gamer: even if you get the one with dedicated graphics, the form factor might restrict the performance of this notebook (throttling, heat issues). For developers, the 16GB max RAM might or might not be enough depending if you run heavy VM workloads. The VM workloads and development work will probably also benefit from the quad core CPUs as they become available. For extended coded sessions the 13″ display might be heavy on the eyes, but this is a non issue if you usually use external displays. In case you type a lot on the notebook itself, I would probably push you toward ThinkPads because of the keyboard.